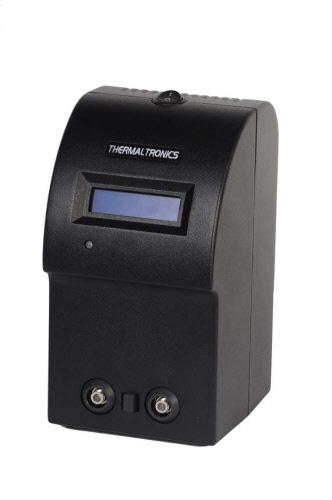 Choise of tip temperature through tips 600, 700 and 800 F series. 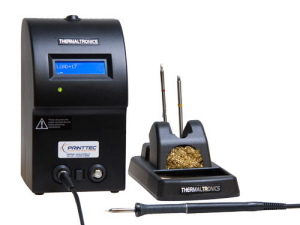 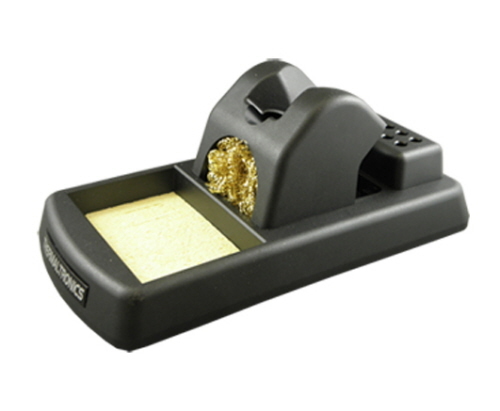 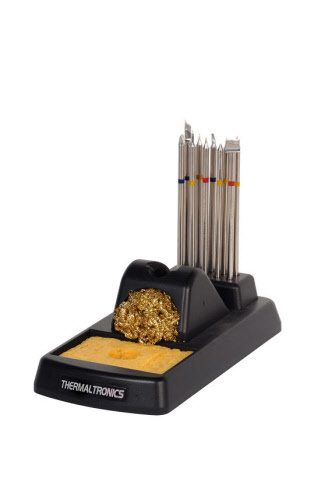 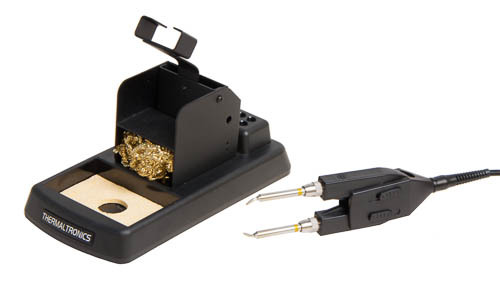 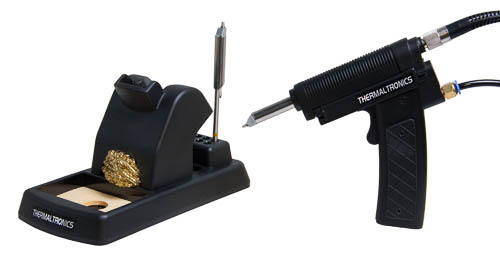 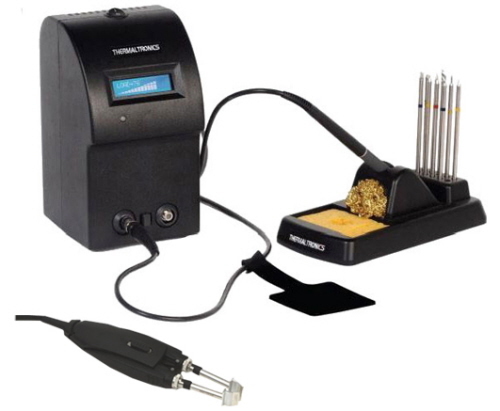 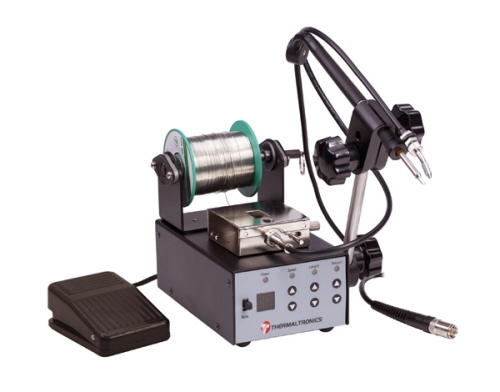 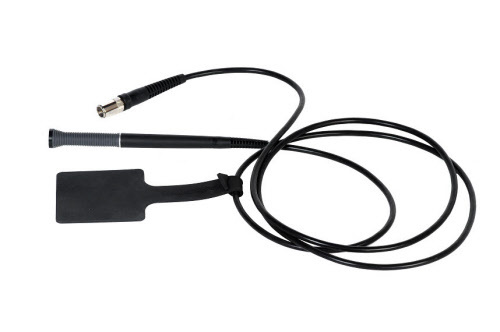 Changes your soldering station in a through-hole desoldering station. 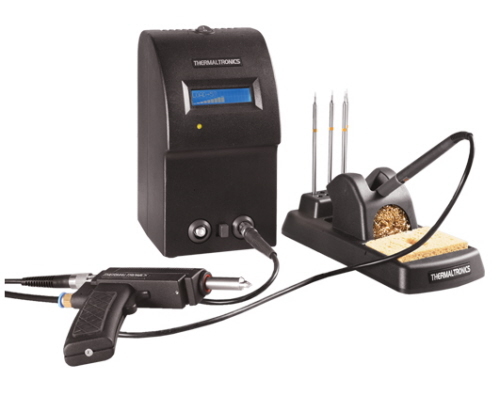 Changes your soldering station in an SMT rework station.